Google released its first Android phone late 2016, and it is becoming more and more popular due to its powerful hardware and software. However, it is very hard for us to get the hard ware in the very beginning to repair Google Pixel phones. 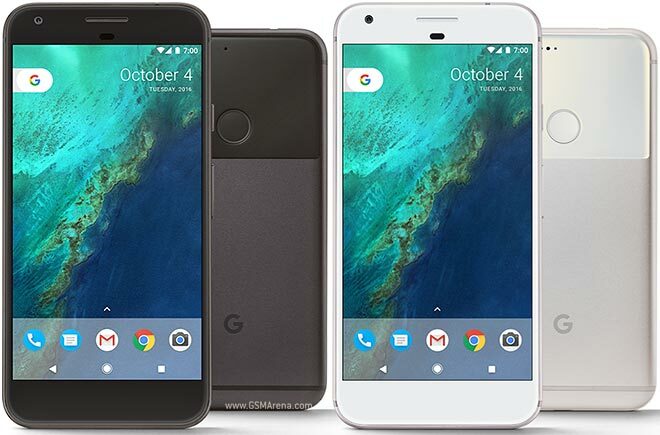 The good news is that we have tried to obtain a batch of Pixel phone parts and now we are one of few repair companies that can provide repair services of Pixel phones in Melbourne. It is a AUD 1000+ phone and most of the parts are still very expensive at this stage. For example, Telstra charge their customers AUD 600 dollars to replace the touch screen (or digitizer-lcd assembly). As a promotion, we are now announcing that for the first 100 Google Pixel customers, we only charge AUD 380 dollars for the screen replacement! OnTheGo Phone Repairs and Accessories, as one of Melbourne’s fast growing phone repair companies, we have now three workshops in Melbourne CBD and south east Melbourne area to provide comprehensive mobile phone and computer repair services for Melbournian. Just visit our website: www.onthegorepairs.com.au and find more details. For any phone or computer repair services, even it is not listed on our website, we can still work out a solution for you. Visit one of our three workshops or give us a call to find out. OnTheGo Phone Repairs, Your One Stop Electronic Repair Shop!